BWM Industrial Automation is experienced with a broad range of industries and has the ability to supply you with turn-key equipment. 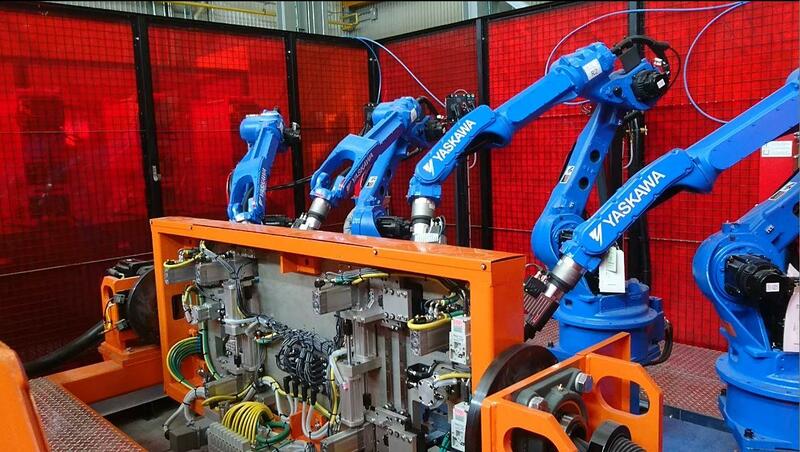 Main industries include automotive, nuclear, food and drug, and construction sectors. 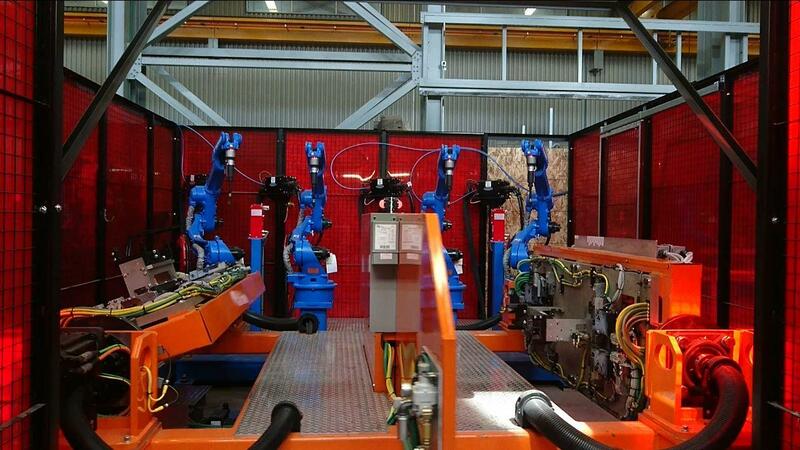 We can provide a multitude of automated engineered solutions including but not limited to robotic welding & material handling cells, assembly & test stations, conveyor systems, press stations, material cutting cells and re-tooling of existing equipment. Our organization can provide full support through all phases of projects including project management, mechanical & electrical design, manufacturing, assembly, electrical wiring, and plc programming, through to installation and commissioning of the equipment on our customer's floor. From small tooling changes to integrated systems, BWMIA is committed to provide our customers solutions to their requirements.